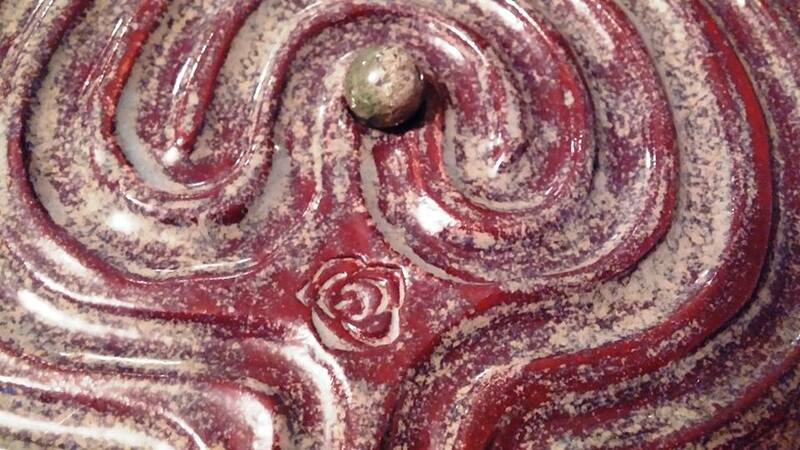 But she will also have some of the labyrinths’ she makes. The labyrinth can be used as a tool that can re-integrate our scattered energy; mend our fragmented self and bring about deeper spiritual focus. 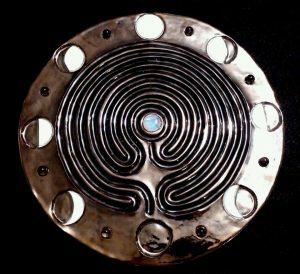 It can lead us to divine inspiration, mirroring the journey of our lives with its twisting path leading to sacred center. 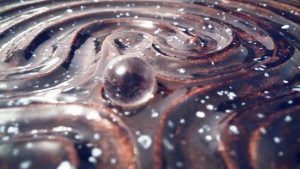 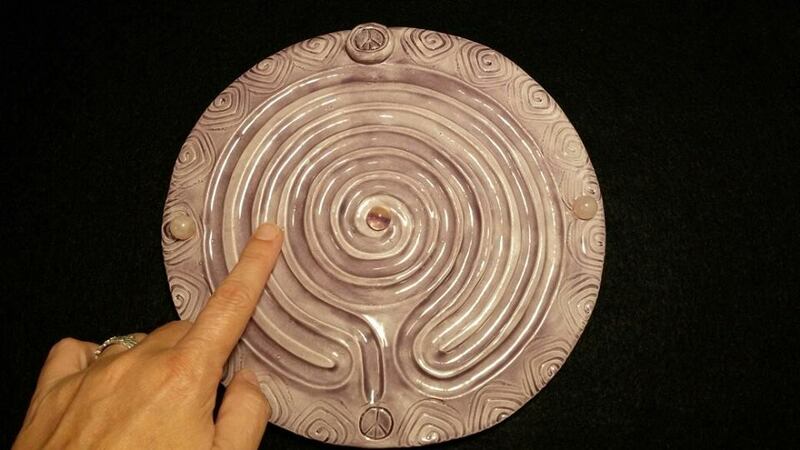 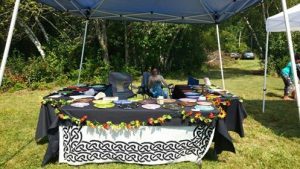 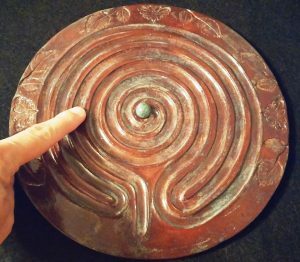 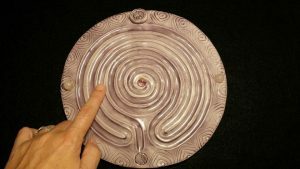 Tracy takes a holistic approach to her labyrinth work by incorporating other modalities such as Reiki, crystal grids/healing, breath work, sound and sacred dance. 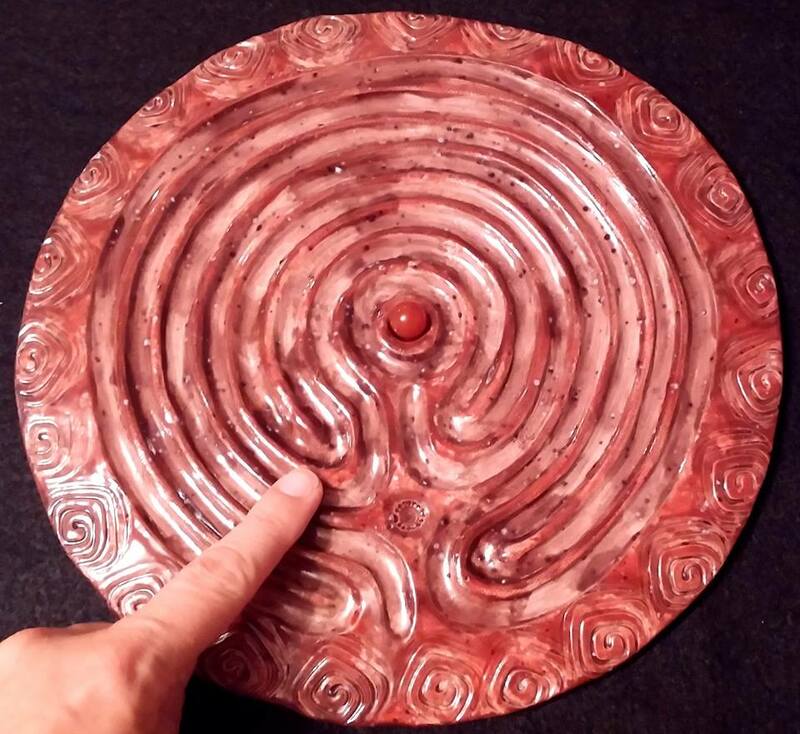 She’ll be selling out of her room, which will be one of those opening on the Atrium. Look for her there!